iDatabank.com began as an IT technical consulting company providing enterprise SW including Oracle database. As the customers’ needs and demands grew, we expanded our business scope to provide more SW products such as WAS, JAVA, ERP, BI applications as well as hardware as a value-add-reseller. For all the products we provided, we installed and deployed them as a complete system integrator. Once deployed and installed, we also provided the-best-in-class technical support as well as unified 24-hour maintenance service. 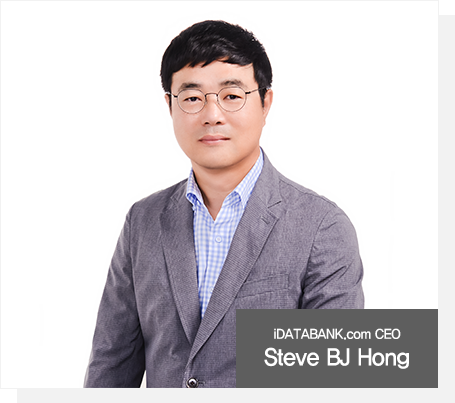 These four major IT services, technical consulting, value-added reseller, system integrator, and maintenance, established iDatabank.com as one of the best complete IT solution/service providers in Korea. The core competencies and expertise from these services that iDatabank.com still provide and excel at are at the heart of our rich history and culture. We did not stop there, but ventured into independent software vendor business. First, we began our own R&D department developing business continuity solution suite by leveraging off our strong database and other system software expertise. These suite of system software products and business allowed us to provide even more cost-effective services to our existing and new customers. Then, our independent software vendor business expanded to include proprietary mobile applications and platforms for various industry sectors, especially universities and healthcare enterprises including hospitals, mobile payment, insurance companies, and pharmacies. These products give us the ever-so-important know-how’s and competencies to compete in the rapidly-changing mobile world. We promise you that we have and will continue to grow and transform ourselves to serve our customer needs.